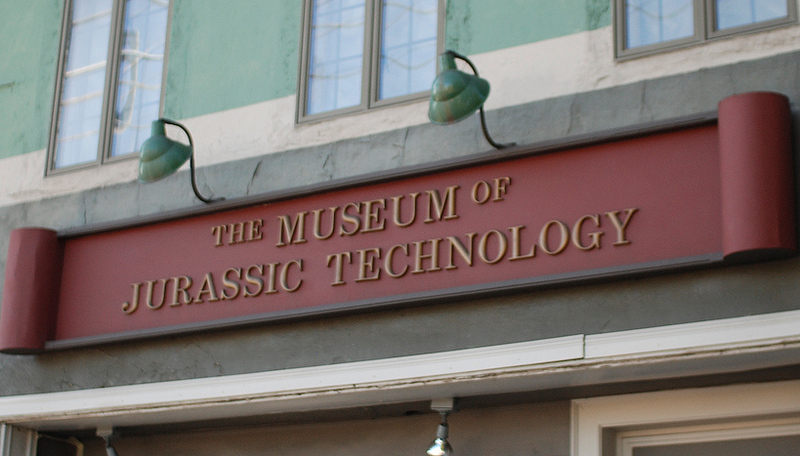 Museum of Jurassic Technology – INHALING THE SPORE!!! A mini-rant here for fun. In assisting my girlfriend with her online blog writing course through a local college she was required to read (multiple times) a 26 page story called Inhaling The Spore by Lawrence Weschler. This fable included fictitious mega ants, directionally challenged bats, a historic stapler and moths on display that may be Flemish or French or just tourist moths for all they know! The author’s rambling writing style made me want to conjure a portal and find this Weschler dude so I could pimp slap him a few dozen times. But I acquiesce. I would settle for finding this man’s home and waiting until he fell asleep, then dumping a gallon container of the Megolaponera Foetens (The Stink Ant of the Cameroon) on his face. His use of the non-word ironylessness a whopping five times in this piece, alone, I think is grounds for having the skin removed from his face with a vintage cheese grater. I think the overall message conveyed by the story is that if information is presented in an impressive way with lots of long scientific sounding jargon then it automatically has credibility – whether or not it is legit. This is my logical conclusion based on the long and winding story that shows the writer debunking the information from the first part with some old fashion research. So remember, when you look for your facts check and double check because there are wackos out there trying to BS their way. OK I feel better. I still cannot get back the 30-40 minutes it took me to read that flop of a story but I feel a bit better getting to virtually smash Weschler’s big toe with a sledgehammer – much like his writing style. UGH. ME REMAIN UNEDUCATED. ME STAY IN CAVE. NO LEARN NO MORE. REMEMBER TO REPORT WORD ABUSE TO THE INTERNET.